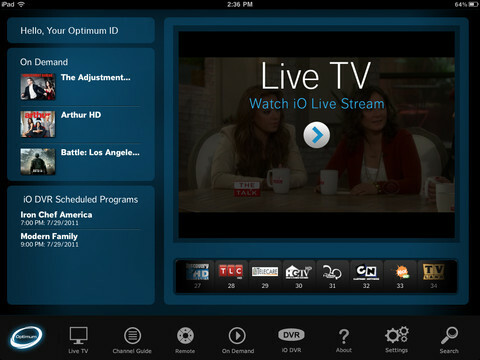 Optimum, a big player in the New York cable TV business, also offers iPhone and iPad apps to its customers that bring live TV and on-demand content to iOS devices. 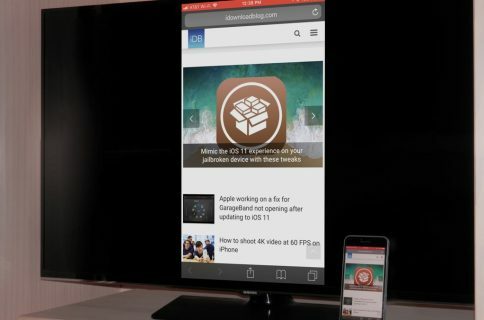 Optimum’s apps have proven popular for those who use the service, but they now appear to have waged something of a war on the jailbreak community. One EverythingiCafe forum member tells how he was faced with a new error when trying to run the Optimum TV app, with the message claiming that ‘an unauthorised and modified version’ of iOS was to blame. This isn’t the first time that an App Store app has complained about a jailbroken version of iOS – Skype’s iPhone app was one of the first to whine about a non-standard version of Apple’s mobile operating system. Thankfully, some appear to have had some success in bypassing this error by downloading and installing a new .deb file, though as with all things in this domain, your mileage may vary. When contacted, Optimum claimed that their latest app update featured new security enhancements, and presumably the company is concerned about video piracy. A similar concern was the reason behind Netflix’s huge delay in coming to the Android platform. 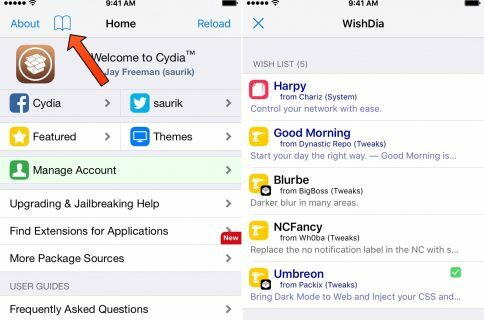 Do you know of any other apps that don’t play well with jailbroken devices?